“I have a diary because I’m not who I say I am. The ‘me’ you see, isn’t me. She’s fabricated for your liking. Emily Davis has a secret … or two. Even her best friend, Cori, is none the wiser. You see, Em is a part-time sexter and makes a living fooling men into believing whatever it is she wants them to believe. And she’s not ashamed about it. Not in the slightest. Yet, those around her could be, which is why she has kept her secret … until now. Until a sun-tanned, male revue performer by the name of Brad surfed into her life. Surfer Brad pushes Em’s boundaries, pushes her buttons and pushes his way into her heart. 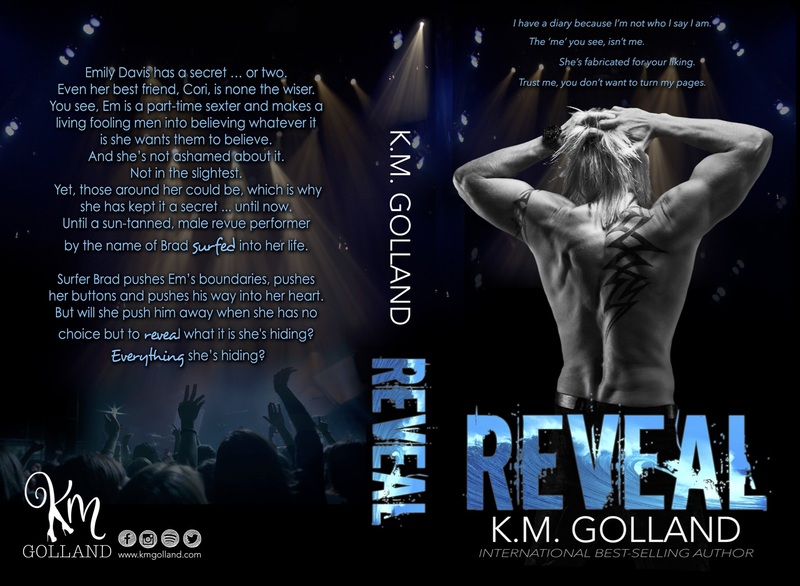 But will she push him away when she has no choice but to reveal what it is she’s hiding? Everything she’s hiding?